I don’t know if you remember but yesterday amongst other things was supposedly a Nokia N9 event in Turkey, as noted by the folks at Teknoblog. 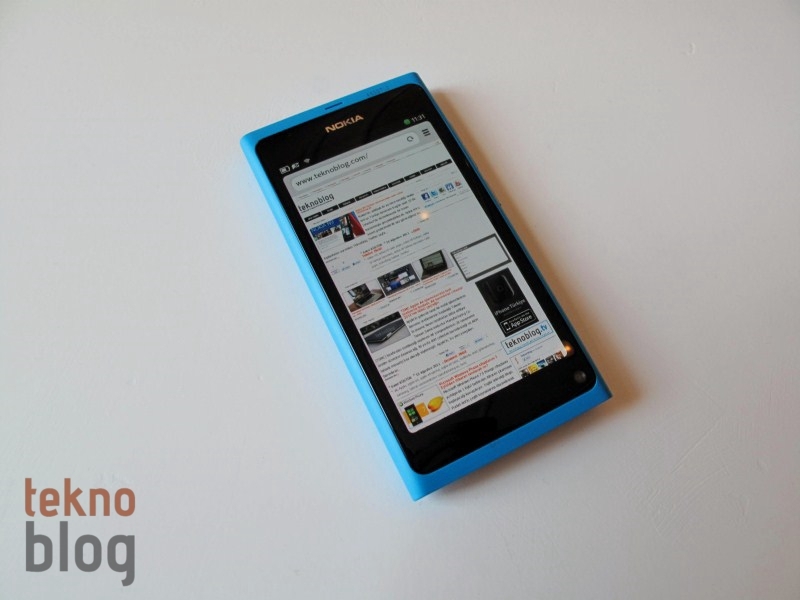 Well they’ve got their hands on pics and video of the N9. The article does not mention where it comes from but I’m guessing this is related to that said event. 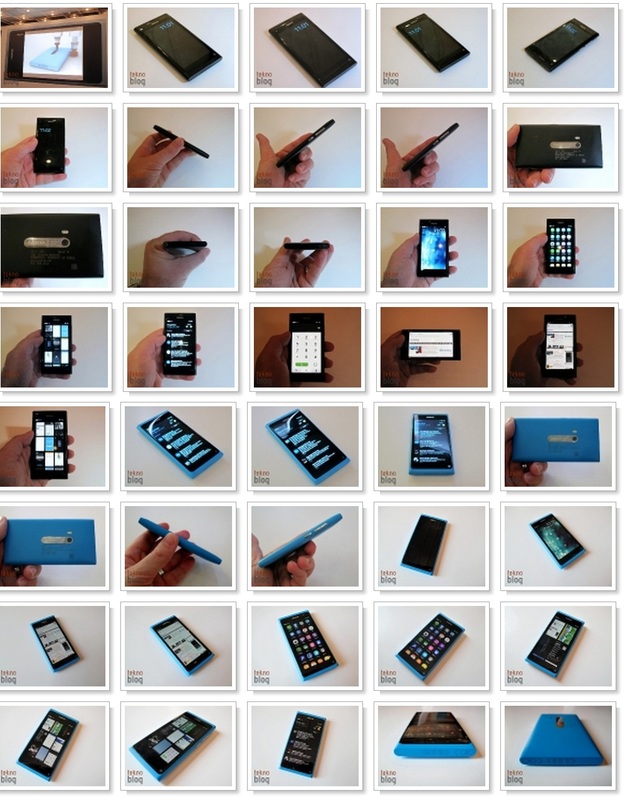 They’ve got quite a nice gallery of the Black and Blue Nokia N9 (yes actually Blue, not a late night colour-blindness like last time :p) Check out their blog for the pics. Vlad from Engadget is soo right about that black N9. It’s just something else entirely. Utterly beautiful. There’s a video too that I’m guessing is in Turkish. Nokia N9 Ön İnceleme from Teknoblog on Vimeo.